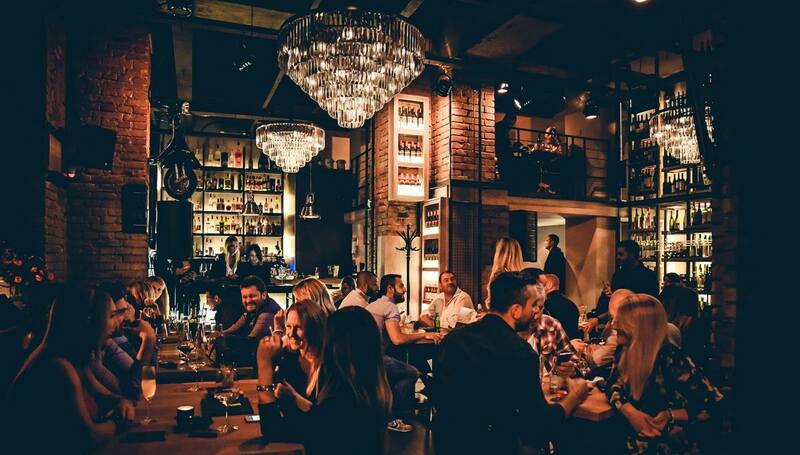 If you are visiting Belgrade this week, before crazy parties of Belgrade nightlife, take a breath, stop for a moment and enjoy at hedonic place, also known as restaurant Cantina del Vino. 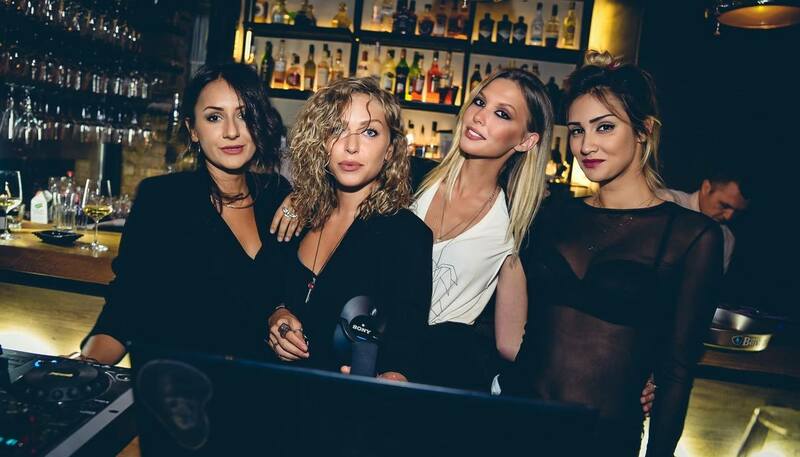 Ambient is located in Strahinjica Bana street, in the spot off all events in Belgrade. One of the newest restaurants in Belgrade with a exciting menu – traditional italian cuisine with a modern twist. Try it with some best wines. Wine card contains pari passu offer of the best wines from Serbia and Italy, divided by types and regions, and that’s not all. 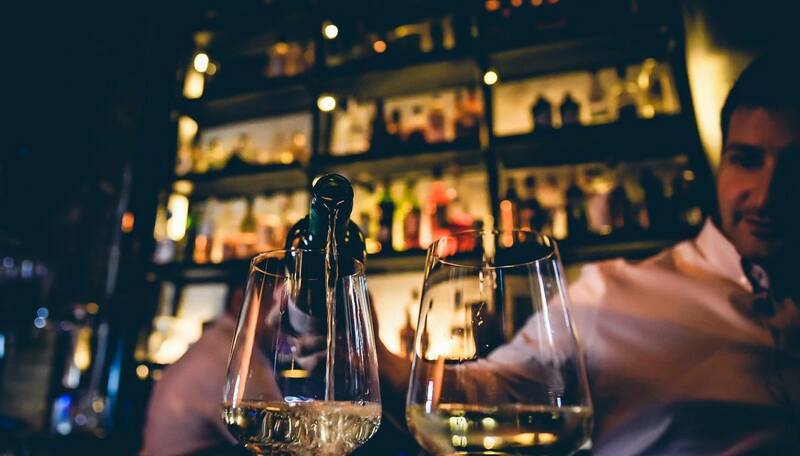 Complete staff of Cantina del Vino went through professional sommelier course and has a great wine experience so if you’re having doubts friendly and professional stuff is here to help you order best wine and enjoy your meals.